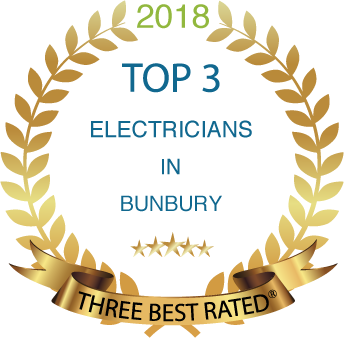 If you’re looking for an electrician in Bunbury that is dependable, honest and Trustworthy, then Electrical Experts are the qualified electricians you need. 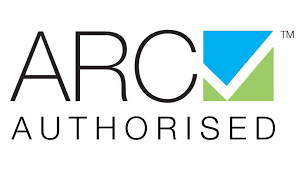 Electrical Experts is a is a well-established local Bunbury business. We take pride in providing top quality electrical equipment and parts with safety being our number one priority. Electrical Experts electricians don’t just get the job done- We pride ourselves in putting your needs first. Our qualified electricians take the time to establish the best solution for you, providing a professional service that covers anything from exchanging a light to a whole house rewire and everything in between. So if you’re in the greater Bunbury area and you need an electrician, you can rely on us.